GE Lighting of East Cleveland, Ohio, is recalling about 46,000 packages of two LED tube lamps, or 92,000 individual lamps. The pins on one end of the lamp can be energized during installation/removal, posing electric shock and electrocution hazards. 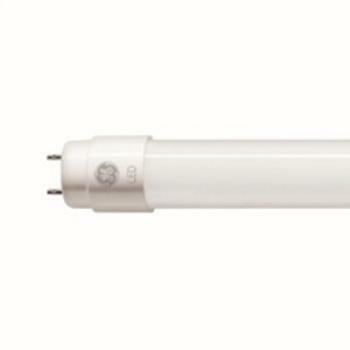 This recall involves GE Lighting’s 31243 LED13T8U840 LED two pack tube lamps, which are most often used in garages, basements, workshops and utility rooms. The GE logo and model information are printed on a label near the tube’s base. The LED lamps, manufactured in China, were sold exclusively at Lowe’s stores nationwide and Lowes.com from approximately November 2017, through April 2018, for about $15. Consumers should immediately contact GE Lighting to receive instructions on safely removing the LED tube lamps, and to receive a refund in the form of a $17 gift card. Consumers should make sure the light switch is “off” before attempting to change LED tube lamps.